Have You Converted To A New Religion? 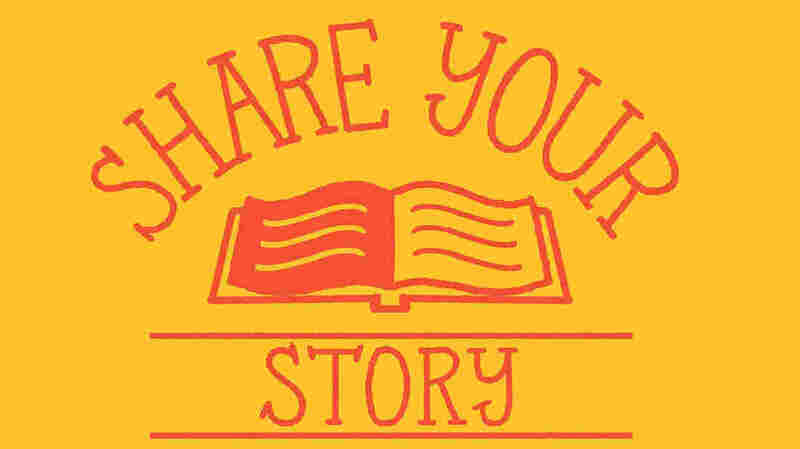 Tell Us Your Story NPR's Weekend Edition is looking for people to share their stories of religious conversion. What religion did you convert to and why? NPR's Weekend Edition is looking for people to share their stories of religious conversion. What did you convert to and why? Are you an adult who has converted to a different religion? What motivated you? What challenges did you face? For Weekend Edition's new series — "I've Converted" — we want to hear your stories of switching faiths. Maybe you were non-religious and decided to join an organized faith, or you wanted something you couldn't find in your previous religion, or maybe you converted after getting married. Whatever the reason, we want to hear about your personal journey and some of the obstacles — and rewards — you encountered along the way. Your responses may be used in an upcoming story, on air or on NPR.org. A producer may contact you to follow up on your response, too. Share your thoughts with us below — or here, if you don't see the form.